2017-10-15 Lecture about "The secrets of water" at the "Drei-Länder-Kongress" in Konstanz. 2017-10-14 Premiere of an international cine film with Prof. Dr. Bernd Kröplin, Regine C. Henschel, interview about "Thoughts, mind and matter". Premiere at Regal L.A. LIVE: A Barco Innovation Center in Los Angeles. Lecture "The secrets of water" by Prof. Dr. Bernd Kröplin at 9.40 AM at the 20th jubilee conference of PSE 2017.05.26 to 2017.05.28 in the Kloster Bonlanden Allgäu, under the direction of Dr. med. Reimar Banis, coordinator "IGPSE"
Exhibition about the new water research by Prof. Dr. Bernd Kröplin and his team at the Christengemeinschaft Nürnberg, Krelingstr. 26 in 90408 Nuremberg. Grand opening lecture for the exhibition "The secrets of water" by Prof. Dr. Bernd Kröplin at 19.30 PM in the water exhibtion "The secrets of water" in the Christengemeinschaft Nürnberg, Krelingstr. 26 in 90408 Nuremberg. 2016-12-06 tos 2017-01-06 Exhibition "The secrets of water" by Prof. Dr. Bernd Kröplin and his team at the Urania in Berlin. Exhibition "The secrets of water" by Prof. Dr. Bernd Kröplin and his team at the Urania in Berlin. 2016-12-06 Lecture and new water exhibition about the new research in "World in a drop" at the Urania Berlin/Germany. 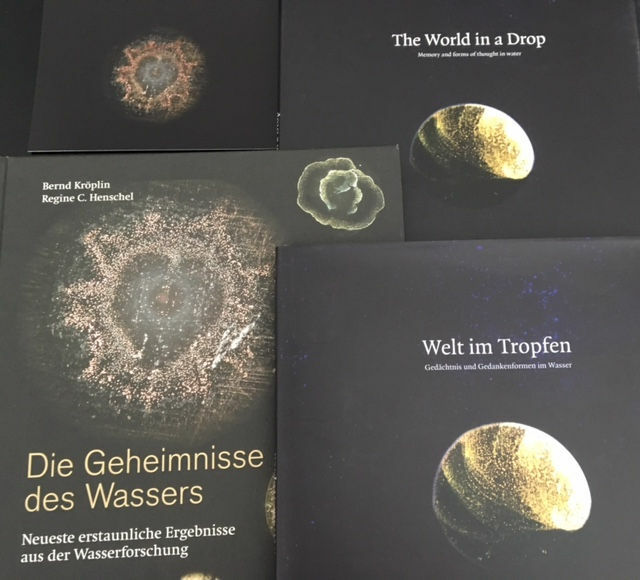 Lecture and new water exhibition about the new research in "World in a drop" at the Urania Berlin/Germany. 2016-10-14 Keynote at the Global Thermal Think Tank (GTTT) in Bad Orb. Keynote about the relationship between impacts and informations on water in matters of thermal water - at the Global Thermal Think Tank (GTTT) in Bad Orb. 2016-10-04 to 2016-10-06 Lecture and participation at the 11. waterconference of Prof. Dr. G. Pollack, University of Washington, in Sofia/Bulgaria. Lecture and participation at the 11. waterconference of Prof. Dr. G. Pollack, University of Washington, in Sofia/Bulgaria. The exhibition "The fascination of water" is an exhibition for all senses. Therefor the exhibition has over 100 various stations to feel, to see, to hear and to discover water. This is so amazing and exciting, that the curators of the Field of Experiences for all the Senses chooses the theme "water" again. »Amazement, discovery, experimentation and experiences« is the motto in Nuremberg 2016. Our "World in a drop" explains the "Memory of water" with 15 exhibits. After the successfull exhibition "The world was flat" in Sweden the exhibition travels to Mexico to the Museo de arte Zapopan. Part of the exhibition is one of our water research experiments from Prof. Dr. Bernd Kröplin form the water exhibition "World in a drop". The curators of the exhibition are Francois Bucher and Lina López. more information. The world was flat, now it's round, and it will be a hologram. The exhibition "The World was Flat" shows contemporary art that engages with ideas about time and space. The World was Flat presents works by Julieta Aranda, Erick Beltrán, François Bucher, Rometti Costales, Harun Farocki, Jeppe Hein, Klara Hobza, Bernd Kröplin (with images of water droplets), Lina Maria López, Douwe Mulder, John Mario Ortiz, Julien Prévieux, Benoit Pype, Manuela Ribadeneira, Tomás Saraceno and Daniel Steegmann Mangrané. The exhibition was produced by Bildmuseet and curated by François Bucher and Lina Maria López. 1. bis 4.10.2015, Vortrag sowie Teilnahme an der "10th international Conference on the Physics, Chemistry and Biology of Water", organisiert von Prof. Gerald Pollack (Washington). At the 10th international Conference on the Physics, Chemistry and Biology of Water fascinating lectures and profound discussions are expected. The newest research results from all over the world about water and its characteristics are presented and will be discussed. Chairmen (and also giving a lecture) of the conference are Gerald Pollack (his interests have ranged broadly, from biological motion and cell biology to the interaction of biological surfaces with aqueous solutions) and Luc Montagnier (Nobel Preis - Recipient of the 2008 Nobel Prize in Physiology or Medicine for his discovery of the human immunodeficiency virus (HIV). 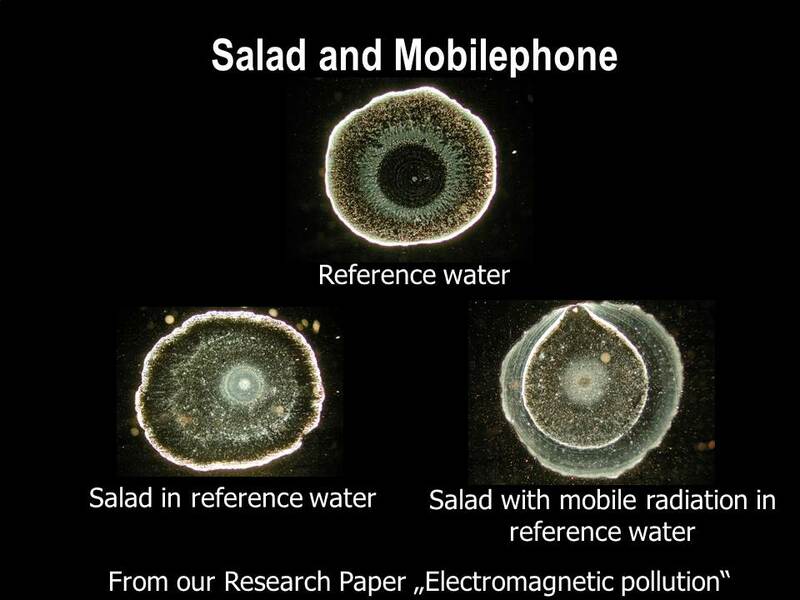 Implements research on electromagnetic signals from DNA, studying the effect of these signals on water). Prof. Dr. Bernd Helmut Kröplin gives a lecture about his newest research and his eye popping results about the memory of water. The Conference on the Physics, Chemistry and Biology of Water will be held in Varna, Bulgaria. Varna is ancient city, over 8000 years old, its history is intimately connected to water. Two outstanding Bulgarians were born in Varna - appropriately a physicist and philosopher of Water. ILIYA Volkov (IL Brown - USA pass), inventor of “Brown gas” and Peter Danov, World Teacher, who gave a definition of 3 types of water which predicted the existence of 4th phase of water. 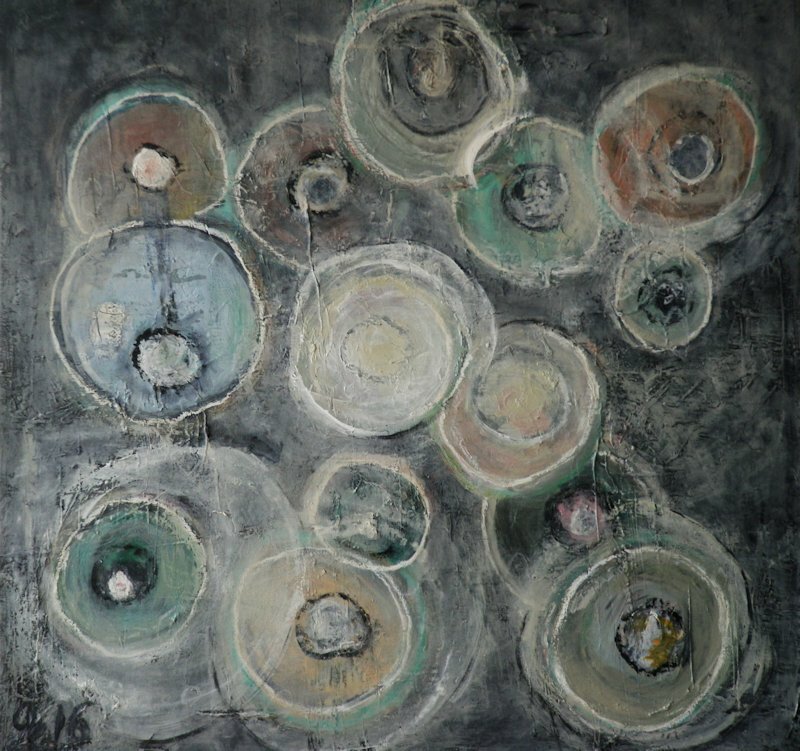 17.6.2015 to 30.8.2015 Ausstellung "Wassergeheimnisse" in der Burg Kaprun, Österreich. "Ziel der Ausstellung ist es, dem Besucher ein tieferes Bewußtsein vom Leben und der Selbstverantwortung zur Gesundheitsvorsorge zu ermöglichen sowie zu einem nachhaltigen Umgang mit unserem Wasser und der Umwelt/Erde anzuregen", Markus Hatzl, Ausstellungsinitiative und Organisation. Der Ausstellungsort Burg Kaprun wurde wegen seiner Nähe zum Kitzsteinhorngletscher (dieser ist in Sichtweite von der Burg) und den Krimmler Wasserfällen ausgewählt. 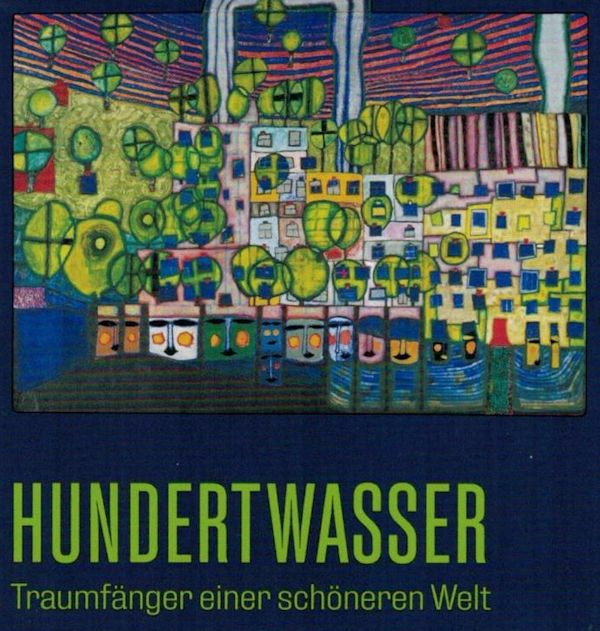 Vortrag "Welt im Tropfen - Wasser hat ein Gedächtnis"
Die Ausstellung zeigt bis zum 2.11.2014 u.a. 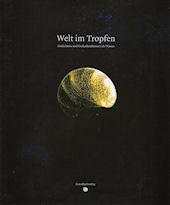 eine Auswahl aus den Ausstellungsbildern der "Welt im Tropfen" und Bilder von Alexander Lauterwasser, mit Vorträgen und Klanginstallationen. Vortrag im Rahmen der ärztlichen Fortbildungsveranstaltung "Die Heilkraft des Wassers"
Vortrag "Wasser als Gedächtnis und Spiegel"
im Kongresshaus Baden-Baden (Augustaplatz 10,76530 Baden-Baden. Vortrag "Welt im Tropfen - Wasser hat ein Gedächtnis - Wirkmöglichkeiten des Wassers"
300 Millionen Liter am Tag – was heißt es,	eine Metropole mit Trinkwasser zu versorgen? 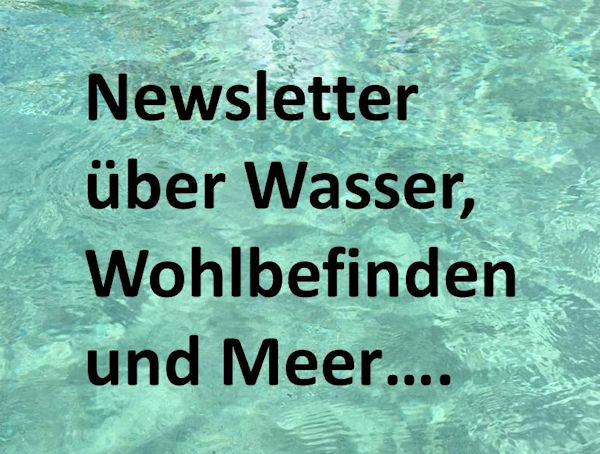 Virtuelles Wasser – wie viel Wasser steckt wo drin? Vortrag "Wasser hat ein Gedächtnis" von Prof. Dr. Bernd Helmut Kröplin innerhalb der wissenschaftlichen Fortbildungsveranstaltung und abends zusätzlich als öffentlicher Vortrag im Programm der Urania e.V. Welt im Tropfen - Hat Wasser ein Gedächtnis? Wasser und Homöopathie - ein perfektes Paar? 13.00 Uhr bis 14.00 Uhr Vortrag: "Wasser hat ein Gedächtnis - Die Welt im Tropfen"
Mittagssymposion innerhalb der Jahrestagung in 79098 Freiburg/Brsg. 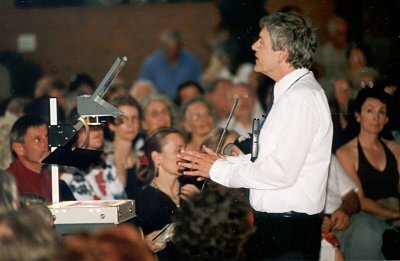 Vortrag innerhalb der Veranstaltungswoche "Bad Wörishofener Herbst 2011"
Veranstaltungsort: Katholische Akademie des Bistums Trier, Robert Schumann Haus, Auf der Jüngt 1, 54283 Trier. Mittagssymposion innerhalb der Jahrestagung mit dem Thema: "Homöopathie grenzenlos?" vom 2. - 4. 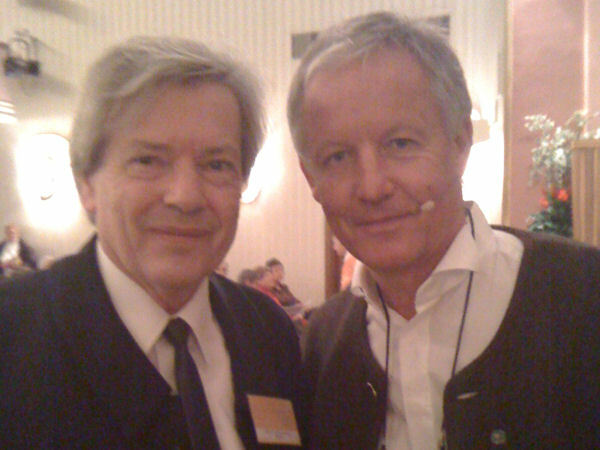 Juni 2011. Veranstaltungsort: Eurogress Aachen, Monheimsallee 48, 52062 Aachen. 9.00 - 10.00 Uhr Podiumsdiskussion "Die Heilkraft des Wassers" mit u.a. 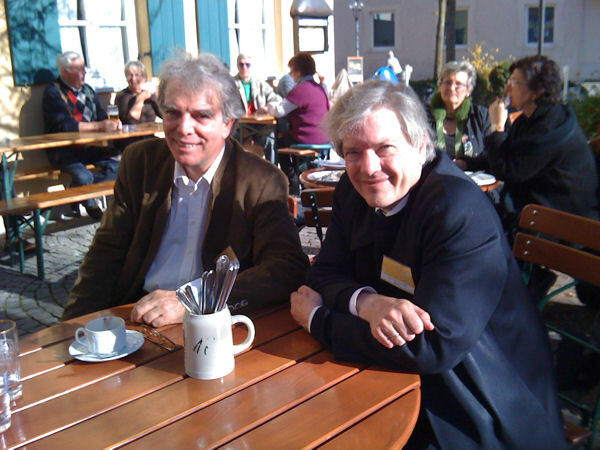 Jürgen Fliege, Jörg Schauberger, Prof. Dr. Bernd Helmut Kröplin. Additional lectures can be delivered within non-public presentations on annual bases upon invitation. Unser Forschungsversuch "Salat hört Handy" war für die Künstlerin Gabriele Gruss-Sangl die Inspiration, ein eigenes Kunstwerk zum Thema zu schaffen. Sie malte den Kopfsalat, der elektromagnetischen Strahlen ausgesetzt war, auf ihre individuelle, schöne Weise (Foto 1). 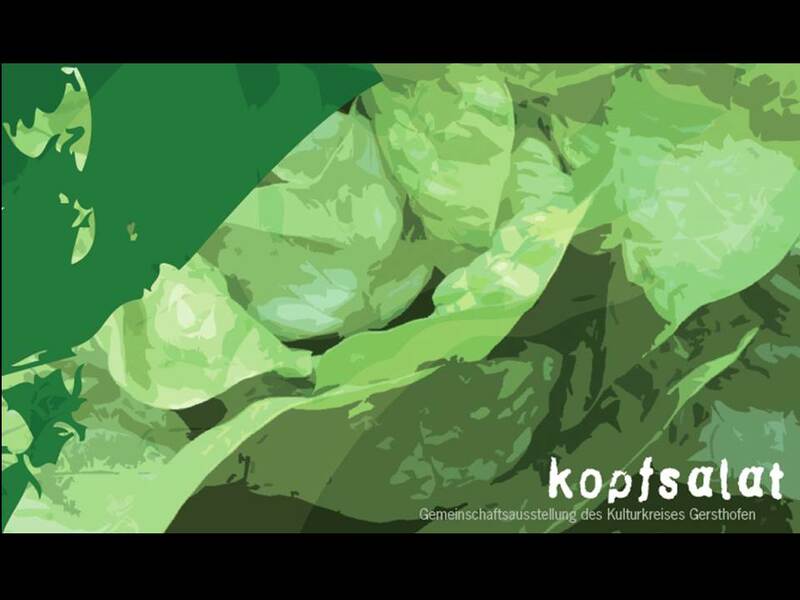 Das Kunstwerk nahm an der Ausstellung "Kopfsalat" vom 22.1. bis 3.3.2016 im Rathaus Gersthofen teil. Hier finden Sie unseren Original-Forschungsversuch. The setting of exhibitions and lectures provide always an opportunity for interesting meetings and thrilling discussions. Please visit our lectures or take a look onto the selection of “topics of the exhibition” or “exhibition impressions of former exhibitions”. 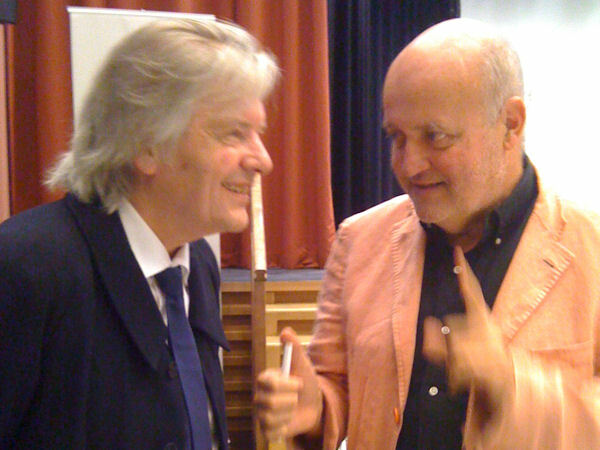 At Flieges Bad Wörishofener Fall 2011 with Jürgen Fliege, Jörg Schauberger and the cabaret artist and author Bernhard Ludwig. Upon popular request by numerous interested parties we published here a selection of photos showing Prof. Bernd-Helmut Kröplin during lecture on the subject “World in a Drop”. you can follow in detail on these pages. Please use the links. Obviously these abstracts cannot replace a vivid, detailed oral lecture. Therefore please turn to the book “World in a Drop” for further information. Of course you are also kindly invited to the lectures. 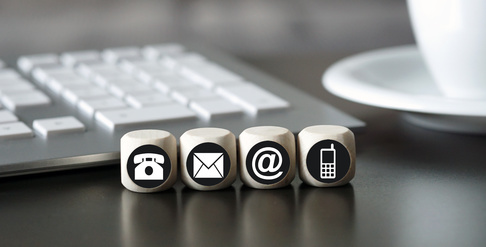 For information on terms of lectures you can apply to our newsletter-service free of charge.